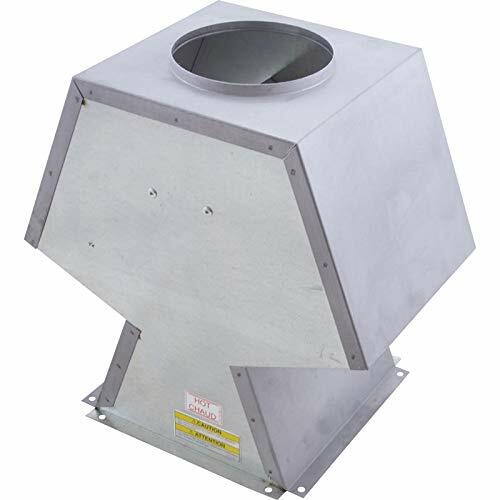 Raypak Indoor Draft Hood Heater Model: 6"
009838 Heater Model: 6" Features: -Indoor draft hood. 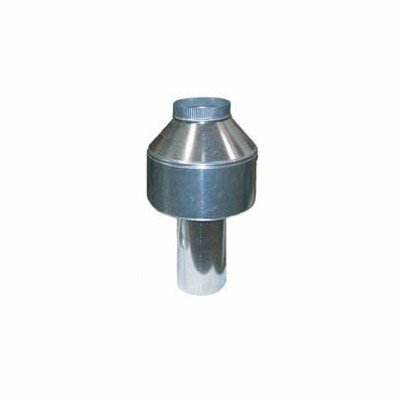 -Must be used for indoor installation. 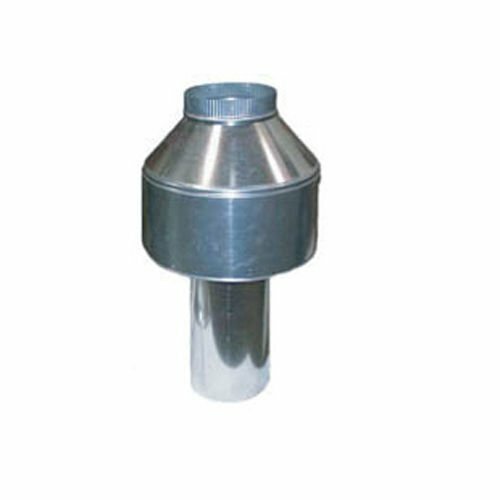 -Indoor stack allows for proper venting when installing inside a structure. 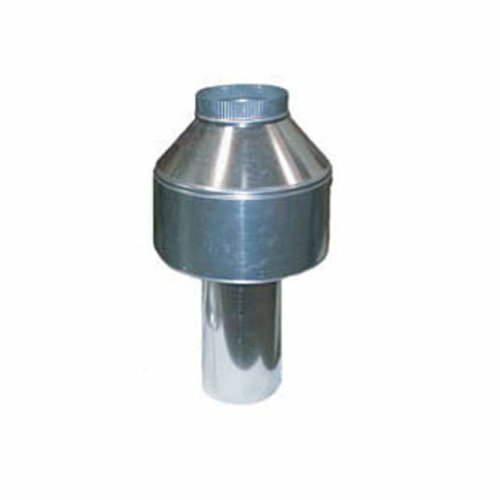 -Designed for inside installation only. 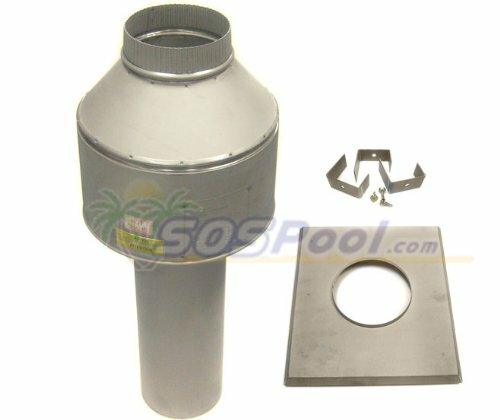 Indoor Draft Hood Heater Model: 8"
009840 Heater Model: 8" Features: -Indoor draft hood. -Must be used for indoor installation. 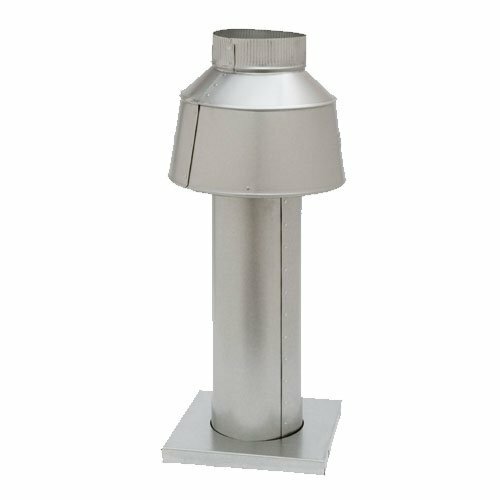 -Indoor stack allows for proper venting when installing inside a structure. 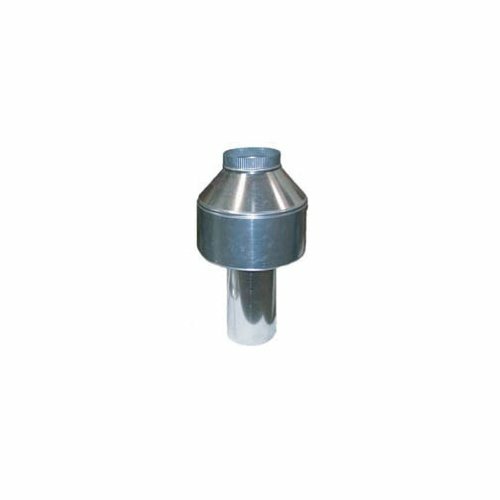 -Designed for inside installation only. Indoor Draft Hood Heater Model: 6"
Raypak RP2100 Natural Gas Heaters 406 INDOOR TOP 9"
Raypak RP2100 Natural Gas Heaters 206 INDOOR TOP 6"
Raypak RP2100 Natural Gas Heaters 336 INDOOR TOP 8"
Raypak RP2100 Natural Gas Heaters RAYPAK 266 INDOOR TOP 7"